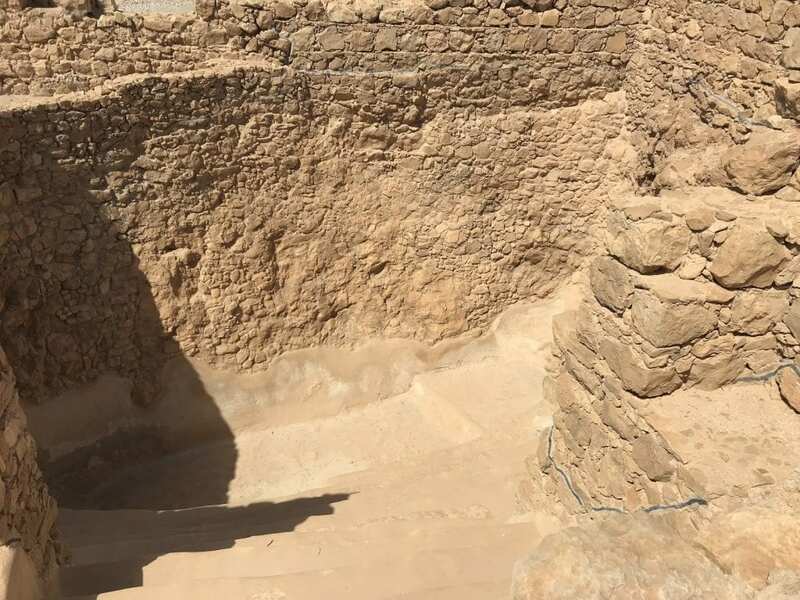 [Photos] 10 Facts You Didn’t Know About Masada, Israel - Breaking Israel News | Latest News. Biblical Perspective. 1. Built by Herod the Great in 30 BCE on a southern Israel plateau overlooking the Dead Sea, the fortress was erected as a strategically located palace for Herod. The fortress was complete with bathhouses, a swimming pool, and Herod even ordered full ships to arrive with wine and apples from Spain. 2. Some historians say that Herod did not even make it to Masada. 3. 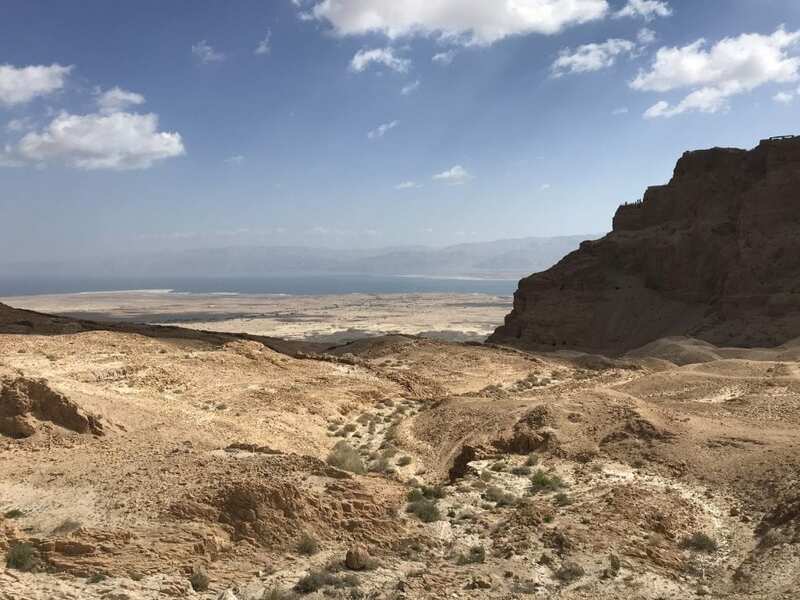 After the destruction of the Second Temple in Jerusalem, a group of extremist Jewish rebels (the Sicarii) fled Jerusalem and settled atop Masada after killing a Roman garrison as well as nearby Jewish villagers. 4. 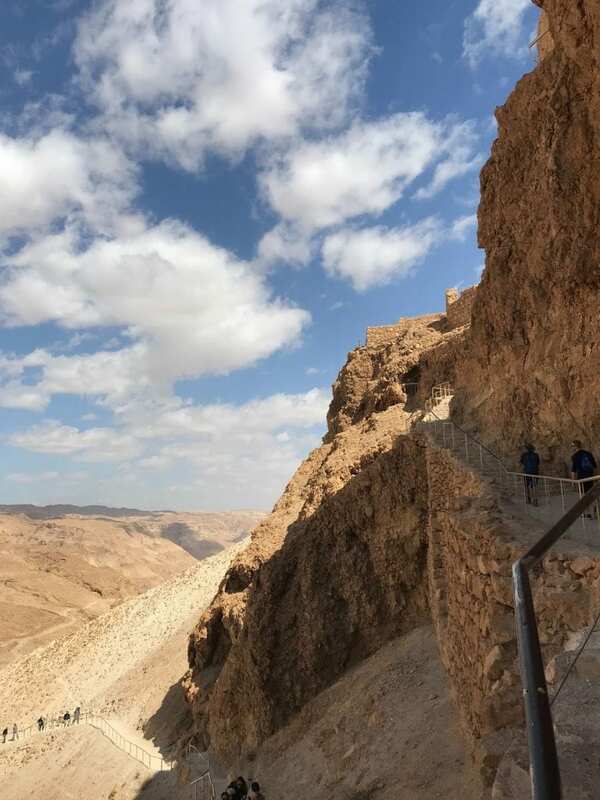 The Masada fortress is an ancient fortification and historical landmark that symbolizes Jewish revolt, heroism, and commitment to freedom, as it became the location of the infamous Roman siege. 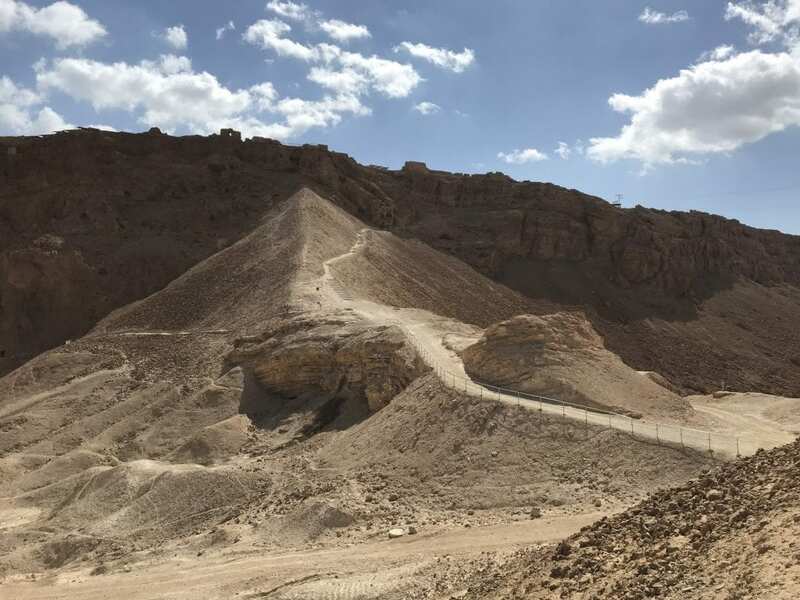 In 72 CE, the Romans succeeded in building a ramp up Masada and when they finished in the year 73, 960 Jews took their own lives atop Masada, as they would rather die on their own accord, rather than be captured alive by the Romans. 5. 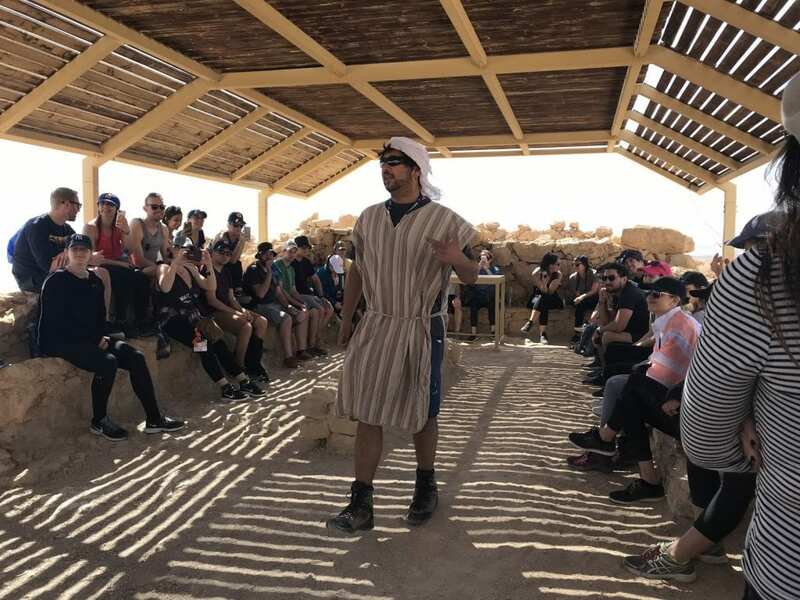 The Roman historian Josephus recorded what occurred on Masada and reported that while the Jews burnt all of their possessions and public buildings, they left their food supplies to show they did not die of hunger but chose to take their own lives in an act of rebellion. 6. 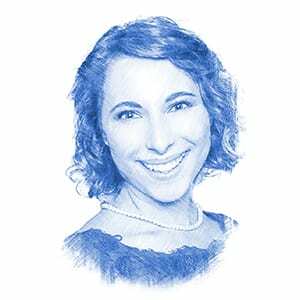 In the 1950s, archaeologists found on Masada pottery shards with the name of Jews, tallit and tzit tzit (Jewish prayer shawls), tefillin (phylacteries) as well as many bones. The bones were given a proper Israel Defense Forces (IDF) burial along with an army guard. 7. 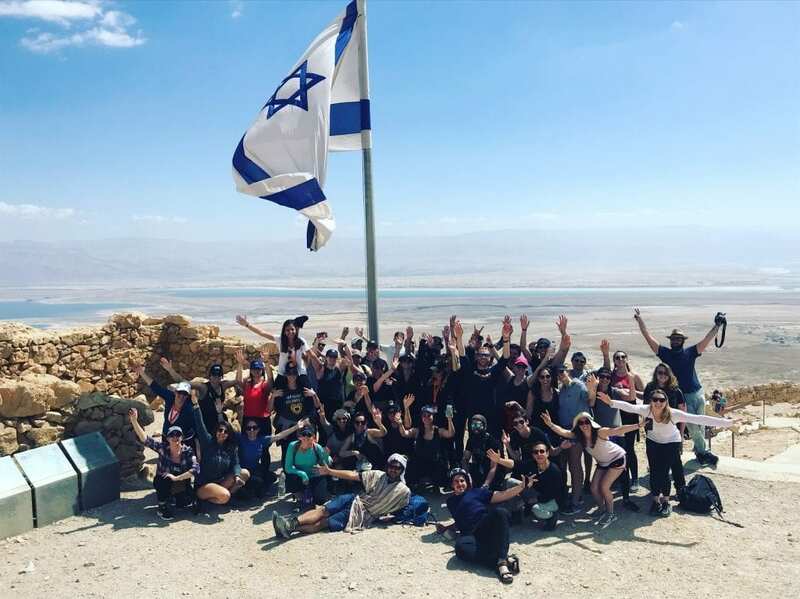 Many Israelis are sworn into the IDF at Masada, proving to the world that Masada did not truly fall if the Jewish people live on in their own sovereign, historical, and Biblical land. 8. 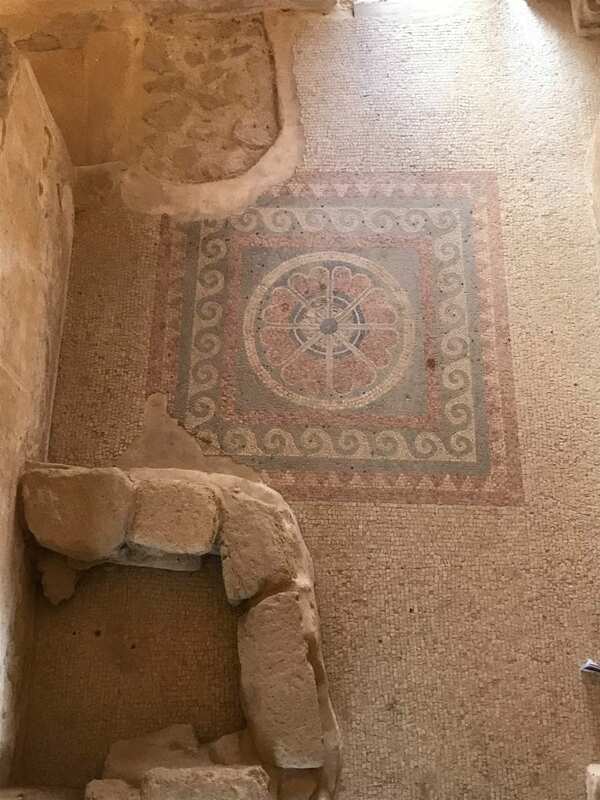 Near Masada’s northern palace is a large Roman style bathhouse with a colorful mosaic floor and walls, as well as a mikveh (Jewish ritual bath). 9. Masada is a UNESCO World Heritage Site, declared as such in 2001. 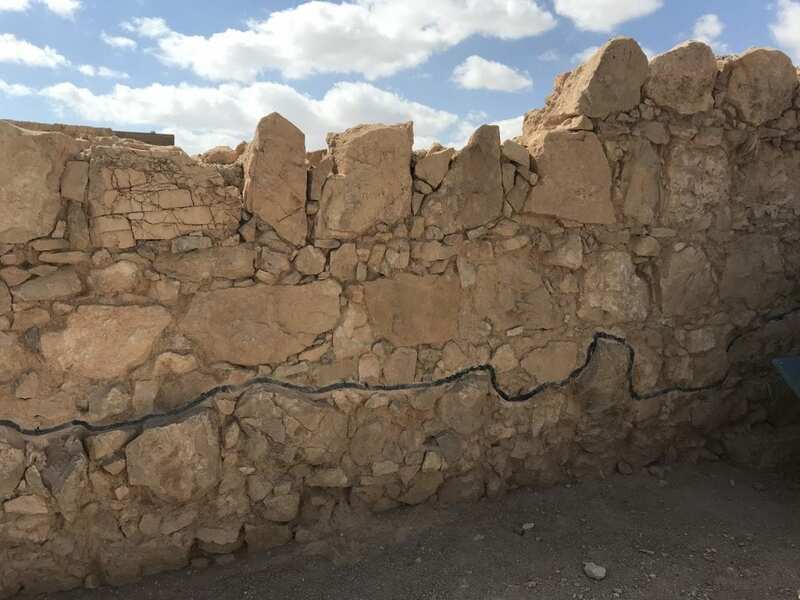 It is also an archeological site that features a museum containing archaeological artifacts dedicated to Yigael Yadin, one of Israel’s head archeologists in the beginning of the State as well as the second Chief of Staff of the IDF. 10. 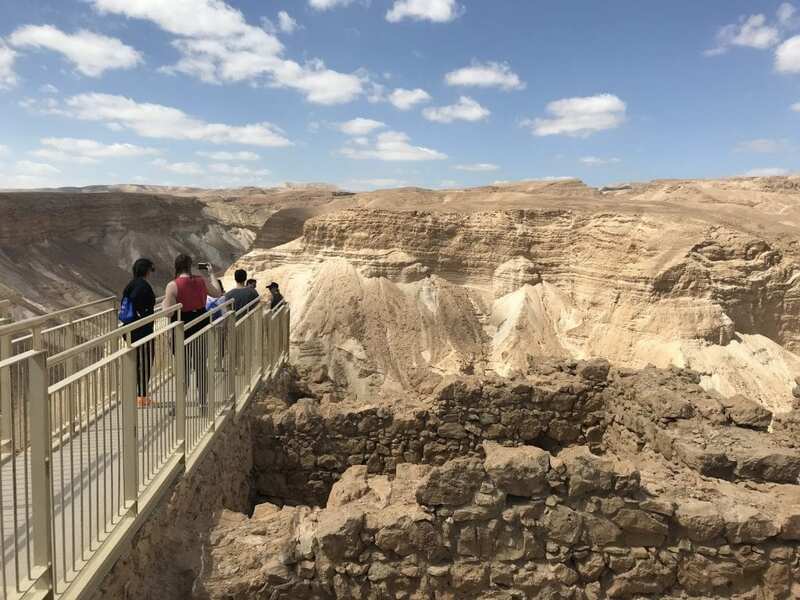 Visiting the Masada fortress is among Israel’s top tourist destinations along with visiting the Old City of Jerusalem and Yad Vashem, the World Holocaust Remembrance Center. 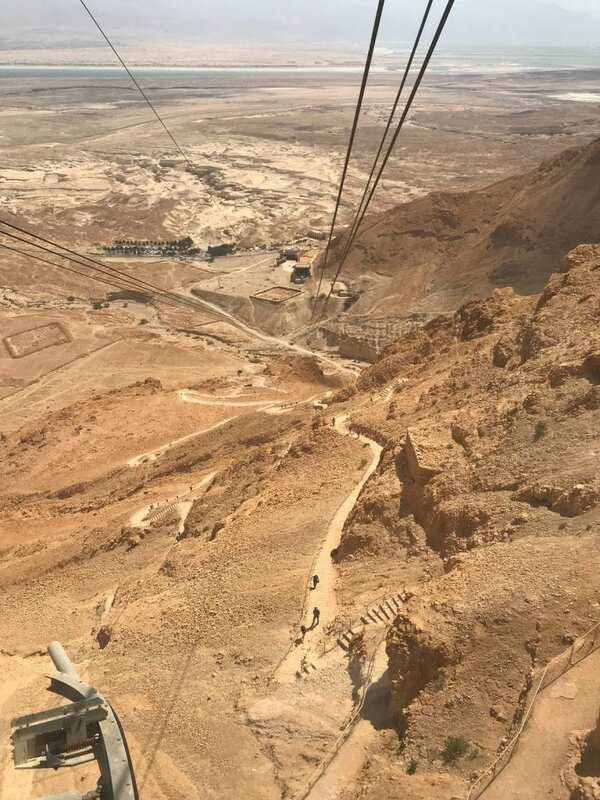 Today, one can hike up to Masada or take a cable car and even catch a sound and light show projected on the western side of the fortress.